BlueCross BlueShield of Tennessee looks to strengthen its foothold in western Tennessee and is trusting Hemline to help it spread the right messages through its event sponsorships. 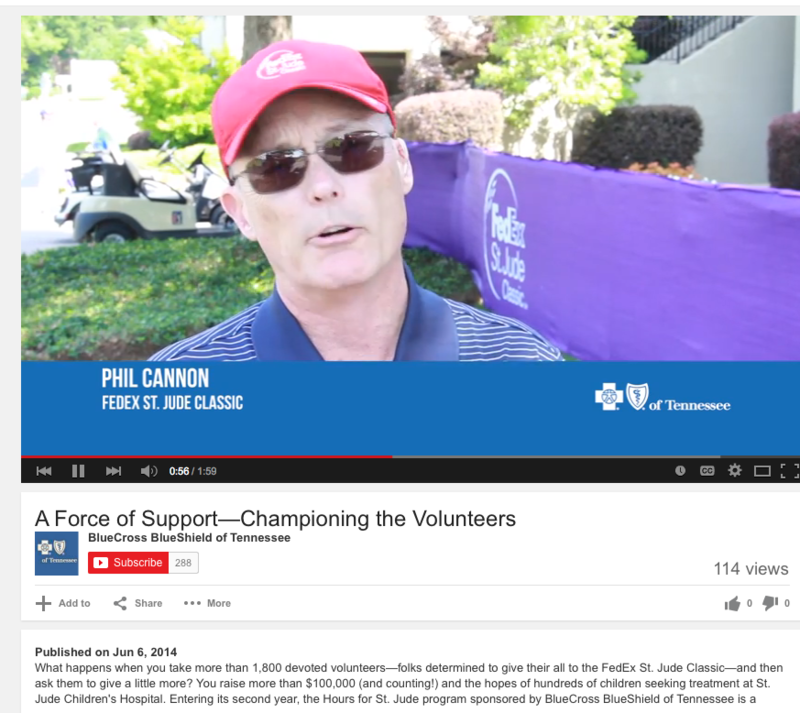 Working with partner LEO Events at sporting events around the Mid-South, such as the FedEx St. Jude Classic, we help bring the messages of BlueCross BlueShield to attendees in unexpected ways. Custom video, public relations and social media campaigns play a big role in making sure every shot our client has with their customers is on target and in keeping with national brand ideals.